Order your live bees today! Local NUCS featuring 4 frames of bees. Queen Bees, Mason Bees, Top Bar Hives and much more! 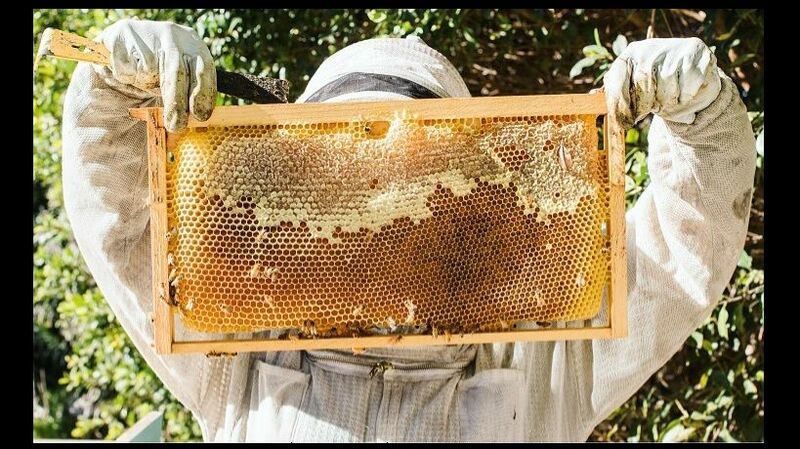 Get on the BC Bee Supply 2019 WAITING LIST for honeybee packages and nucs (nucleus colony) today! BC Bee Supply, finalist in the 2018 Burnaby Business Excellence Awards in Entrepreneurial Spirit, brings you the best selection and pricing in beekeeping supplies and live bees. BC Bee Supply has moved to a central location in Burnaby Heights (Hastings Street and Gamma Avenue) to better serve backyard beekeepers and professional apiarists throughout Metro Vancouver and beyond. BC Bee Supply features improvements and upgrades to its website to provide easy shopping and shipping throughout BC and Western Canada.